Schoolchildren are on strike for the third time today, with tens of thousands of young people expected to skip class and join one of more than 70 protests happening up and down the country – but campaigners and parents are concerned that some teenagers have been issued with harsh punishments for walking out. Charities and parents report some local education authorities levying fines on the parents of children who participated in the first and second strikes, while some schools have put protesters in detention. Worryingly, it seems that children at state comprehensives are being penalised disproportionately, while private school pupils are often allowed to strike. An estimated 50,000 school children took part in strikes in March in more than 150 towns and cities, building on a 15,000 turnout in February. Around the world, more than one million young people took part in a coordinated international action on the same day. Teenage organisers say today’s #YouthStrike4Climate demonstrations will be bigger and bolder than previous strikes, with more children taking part than ever before and sizeable events planned in most major towns and cities including London, Sheffield, Leeds, Manchester and Brighton. The group has also officially come out in support of a Green New Deal for the UK – an idea recently popularised in the United States by the Sunrise Movement and outspoken supporter Alexandria Ocasio-Cortez. Anna Taylor, co-founder of the UK Student Climate Network (UKSCN) said strikers were sending a clear message to politicians that urgent action must be taken on climate change. 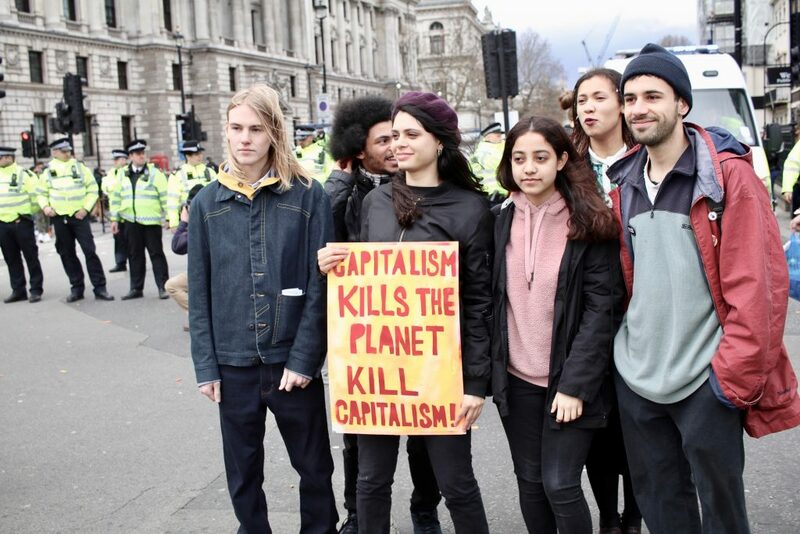 Young people are also demanding the government declares a state of climate emergency and communicates the severity of the ecological crisis to the general public. Additionally, campaigners want the education system reformed to address climate change as a priority, alongside including youth voices in policy-making and lowering the voting age to 16. Protests so far have been chaotic and sweary, with children taking aim at Theresa May and the Tories. 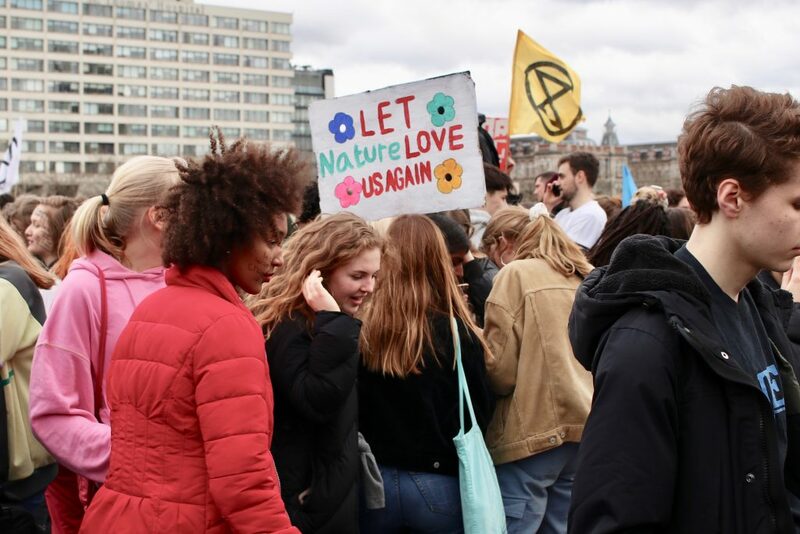 Last month a handful of students were arrested for blockading Westminster Bridge using similar tactics to direct action group Extinction Rebellion. In general, however, the protests have remained peaceful and been tolerated by the police who often appear reluctant to take action against under 18s. The biggest opposition, it seems, is coming from schools and local education authorities. 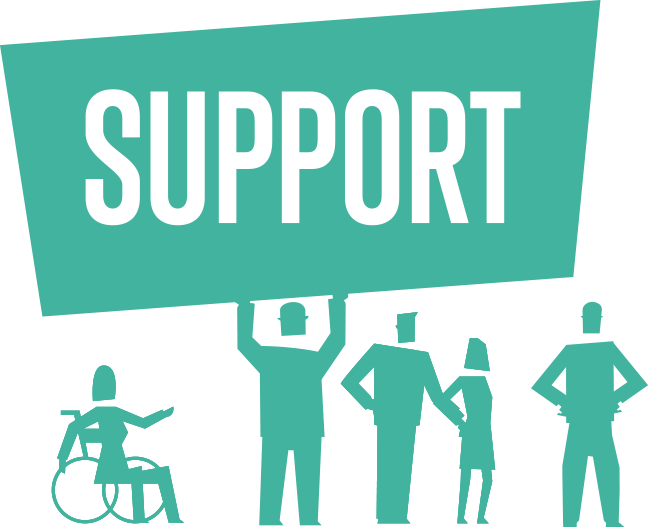 The CRC has itself applauded students for taking part in the protests, with a UN committee describing the strikes as “desperately needed in today’s political climate of lassitude and decision paralysis”. Another concerning issue with the punishments levied on some protesters is that parents, teachers and activists are reporting that students at state comprehensives seem to be facing harsher sanctions than students at private schools, who are generally allowed to strike if they have high enough attendance and good grades. This exacerbates a notable problem with children from upper-middle-class backgrounds finding it easier to engage with the strikes. 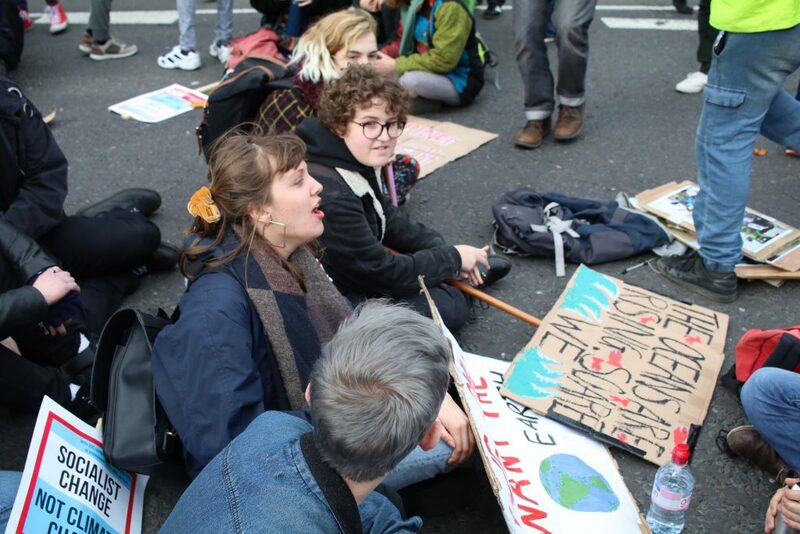 Jake Woodier, of the UK Youth Climate Coalition (UKYCC), a group of 18-29-year-olds that has been supporting the strikes from the onset, agreed that “kids who come from better off backgrounds or go to more prestigious schools probably do find it easier to engage”. He said that although he believes organisers are working to address this, schools are making it harder for them to do so. Woodier said he’s heard a couple of reports of state school kids in London being given, or at least threatened with, serious punishments for striking. A teacher at a secondary school, who did not want to be identified, confirmed that this was the case in the London comprehensive school where he worked. Woodier cited fines, which better off parents are more able to afford even if they are applied to everyone equally, as a particular problem. It’s essential, Woodier said, for the movement is to be representative and harsh sanctions are damaging efforts to include everyone. “If this movement is to be successful it can’t just fall into the trap of age-old environmentalism,” he said, “where it’s primarily been the domain of fairly wealthy middle-class white people”. 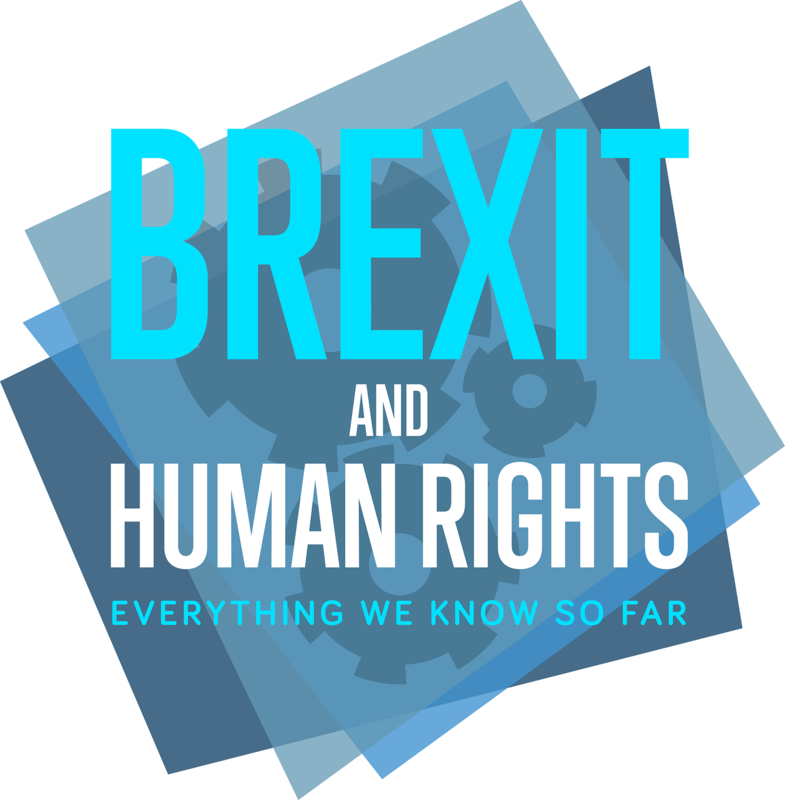 According to a report in online magazine the Ecologist last month, some parents have already sought legal advice regarding the fines, with a human rights barrister agreeing the right to protest must not be restricted to those who can afford it. Woodier echoed this. “Children have the right to go and protest and it shouldn’t just be available to those that can afford to pay,“ he said.